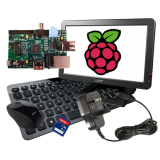 Create a small form factor PC using our budget bundle for Raspberry Pi. 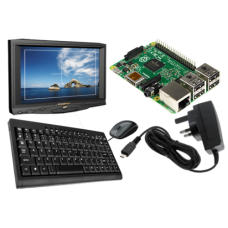 This bundle cuts out the add..
Building a small form factor touchscreen PC? We're here to help. 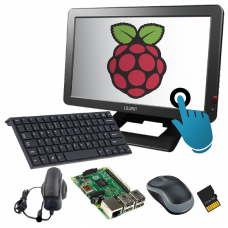 Our Raspberry Pi touchscreen bundle..